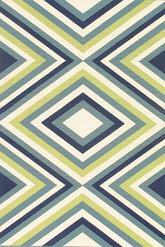 Are you looking for a great way to put your room together with plenty of pops of color and exciting design choices? 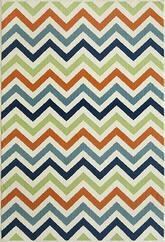 Would you like to choose a truly bold and fun rug that will make you feel energetic and happy just by looking at it? 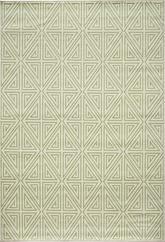 Wouldn’t it be great to find all that in a rug and be able to save money on the cost of it, too? 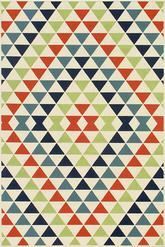 With the Momeni Baja collection available at BoldRugs.com, you can have all that and so much more! 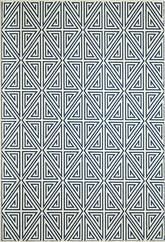 There’s a lot to find within the rugs in this line, so no matter what you might be looking to accomplish, you’re sure to find it among these excellent pieces. 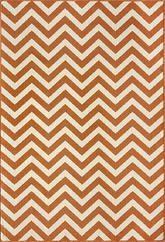 With the novelty area rugs available from the Momeni Baja collection, you can create an incredible space that’s packed with color and vibrant designs. 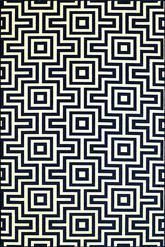 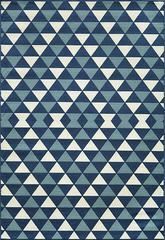 Whether you’re looking for grey area rugs or something featuring stripes or repeating geometric patterns, the contemporary rugs available from this line are sure to please your tastes. 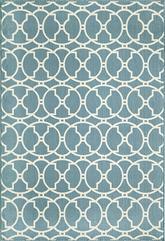 Choose any one of these durable machine made rugs and pick from a variety of different sizes to make the most of any room you might want to decorate. 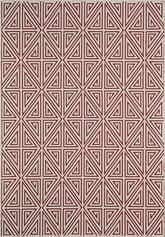 Since these rugs are made from polypropylene, you can enjoy long-lasting style from each one of the beautiful pieces that are a part of the Momeni Baja collection. 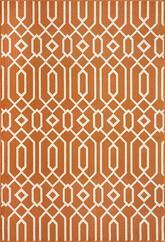 The modern rugs for sale in this line come in many different styles, but they all fall solidly into the casual and contemporary category. 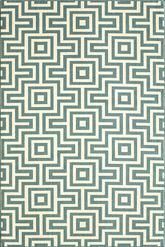 Depending on the space you’re decorating, you may want to choose very different options from this collection, however. 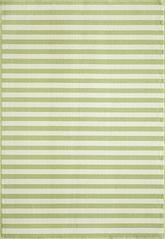 For example, you might choose a black and white striped runner rug when you want to add a little class to an upscale dining room or parlor without devoting all the floor space to a rug. 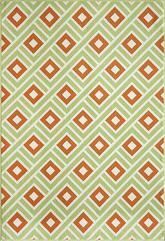 On the other hand, bright multi colored area rugs from this collection make excellent options for kids’ rooms, fun and funky master bedrooms, and even exciting family room décor. 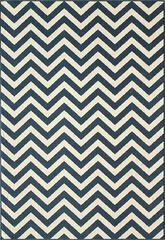 A blue and orange striped rug in a smaller size may make a wonderful throw rug for a sitting room, sun room, or even an office, depending on the final look you’re going for. 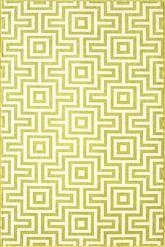 These rugs are very bright, bold, and quirky, so they may not work for everyone in terms of a larger centerpiece for a living room. 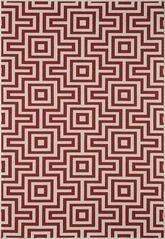 However, if your room is very modern, you should have no trouble choosing an 8’ or 10’ wide rectangular rug and arranging your furniture on and around it to make your living space pop and give you a burst of excitement every time you walk into the room. 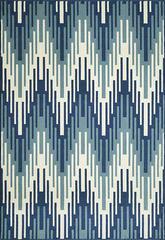 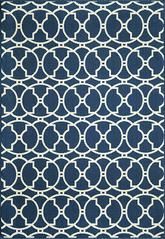 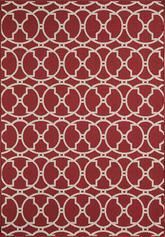 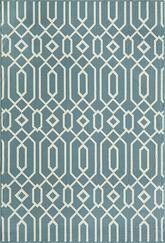 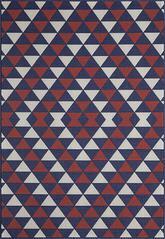 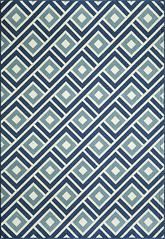 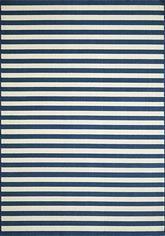 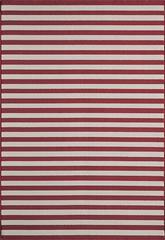 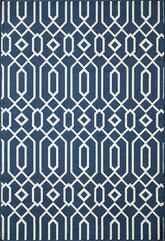 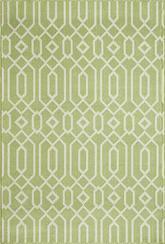 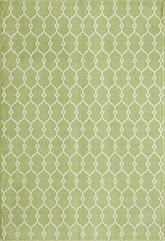 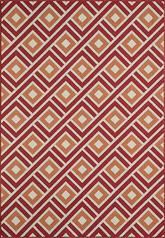 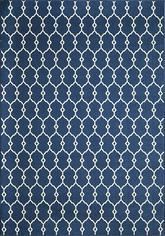 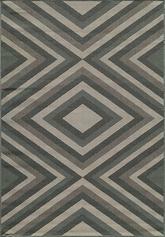 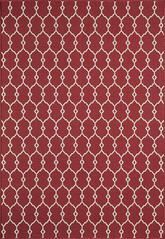 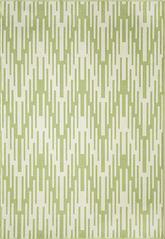 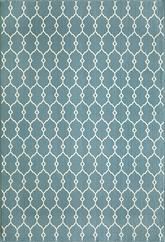 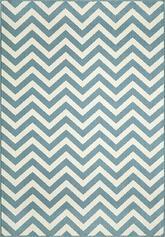 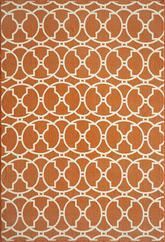 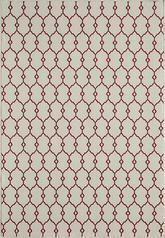 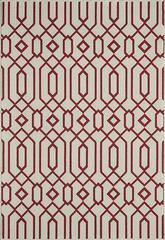 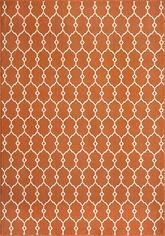 And don’t forget the possibility of runner rugs for your hallway and entryway with this line, too! 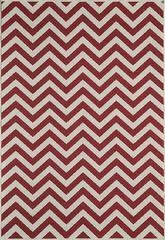 Rugs from the Momeni Baja collection make incredible runners that can guide you and your family and friends into your home with an inviting warm and welcoming spirit that you can carry over into the other rooms of your home as well. 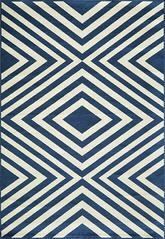 With a rug from this line, anything goes, and you can make any room come to life!